Future Horizons Scholarship Program | "Learning for Life"
In line with our guiding belief to keep international education accessible, KIST is pleased to present the Future Horizons Scholarship Program (FHSP). 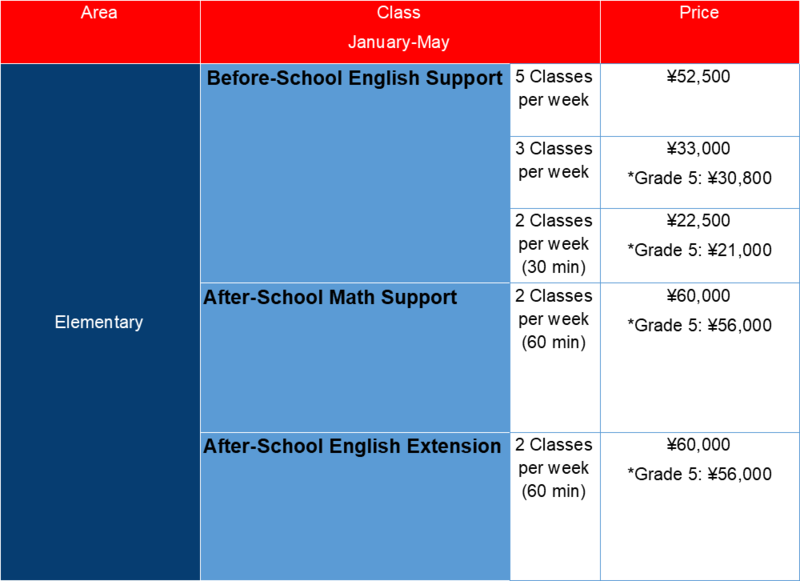 The FSHP provides financial support to children who have demonstrated exceptional academic aptitude and the potential to make extraordinary contributions as future leaders of our global society, but who would not normally have the opportunity to receive a quality international education for various social and/or financial reasons. Through the FHSP, we aim to support dedicated students with realizing their dreams to make the world a better place for all. FHSP scholarships are awarded based on criteria, including demonstrated financial need, and support successful candidates with up to 100% tuition coverage and boarding/housing arrangements, if needed. It is expected that students in the programme exemplify KIST's mission and values while sustaining excellent academic performance (reviewed annually in January to determine continuance). 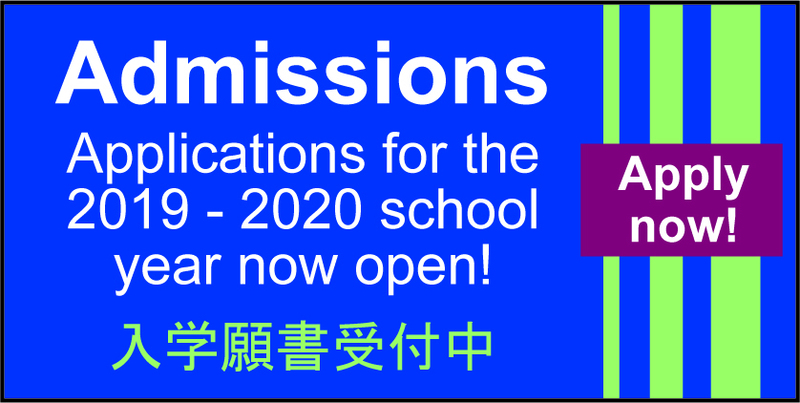 Candidates entering Grades 10 or 11 may apply for the scholarship program; however, preference is given to students able to enter KIST from Grade 10. 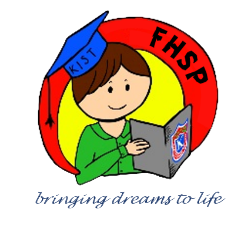 FHSP scholarships are funded through the provision of a discount on school fees by KIST as well as monetary donations from companies, organizations and individuals. The FHSP initiative would not be possible without the generous support from others wishing to support those less fortunate.